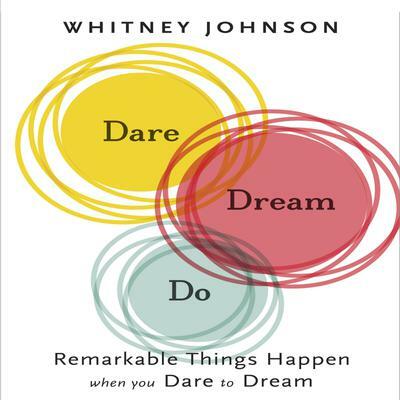 Whitney Johnson, popular Harvard Business Review blogger, has a goal: to help us identify and achieve our dreams. Her belief is that we can each achieve greater happiness when focusing both on our dreams and on other people in our lives. In this inspiring book, Johnson directs her attention to teaching women, in particular, a three-step model for personal advancement and happiness. She first encourages us to DARE to boldly step out, to consider disrupting life as we know it. Then she teaches us how to DREAM, to give life to the many possibilities available, whether to start a business, run a marathon, or travel the world. She shows us how to "date" our dreams (no need to commit!) and how to make space for dreams. Finally, Whitney's model brings out the businesswoman in her; she teaches us to DO, to execute our dreams. She showcases the importance of sharing dreams with others to give them life, creating your own "dream team." Rich with real stories of women who have dared to dream, DARE, DREAM, DO offers a practical framework to realize one's true potential. In her mid-twenties, Whitney found herself in New York, where she landed a secretarial job on Wall Street. With no relevant experience, and a bit shy on confidence, she contemplated her future and her dreams. Through determination and hard work, Whitney became an investment banker, moving to the analyst side of the business, executing the plans she'd laid out for herself. Naively, she thought most women were following similar paths until she started talking and found that many women were not daring to dream at all. It was because of these conversations that she started a blog in 2006, which became the inspiration for this book. DARE, DREAM, DO is full of remarkable stories of women, which will no doubt inspire others to follow suit. Although Whitney focuses on the stories of women, her blog is popular with men as well, and her advice speaks to either gender. Gildan Media and Bibliomotion are proud to bring you another Bibliomotion Audiobook. 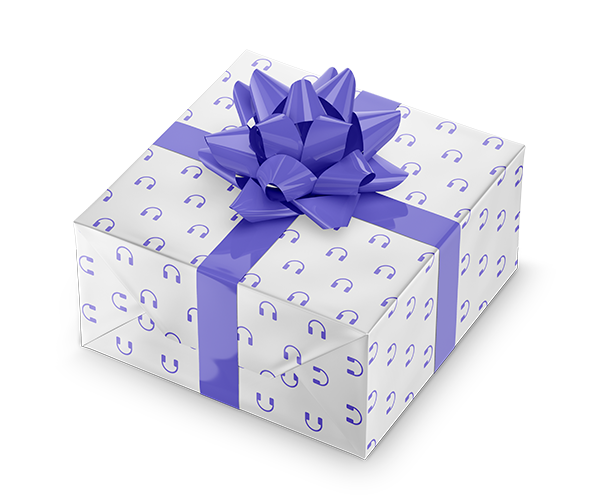 Featuring exceptional content for today’s listener, these notable audiobooks contain the essential tools that can be applied to every facet of your life.